Football, Rugby, Basketball & Handball Kits and Trainingwear. We supply a large range of branded football kits from top brands, Joma, Kappa, Umbro, Nike, Errea, Hummel, Stanno & Mitre. 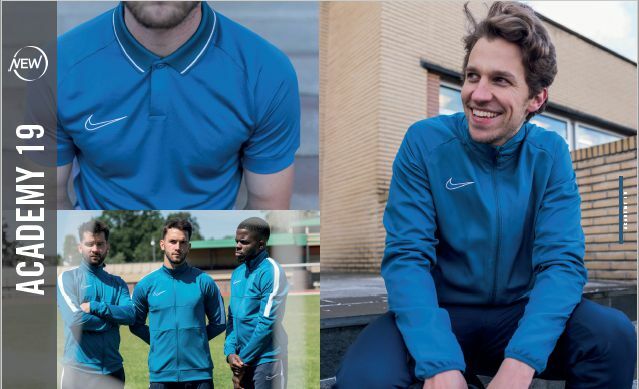 As well as Tracksuits, Rain Jackets, Training kits and Bags. All items can be embroidered or printed, all of which is done in house. So if you want a Joma Football Kit or some Hummel Tracksuits, Errea Rain Jackets or Umbro Training Kits, Premier Teamwear should be your first stop. At Premier Teamwear specialises in supplying, printing and embroidering top brand Football Kits for clubs of all sizes. We can also supply clubs and teams with personalised clothing and bags ie: T-Shirts, polo shirts and hoodies for tours or just generally to promote/support your club . All Printing and Embroidery is done in-house, ensuring a quick top quality service!! We have quality Tajima Embroidery machines and the latest garment printing technology to ensure your team kits look and lasts as you would expect.